GMOs: What’s in our food? « We’re closed on Christmas Day – Happy Holidays! Free Event & Open to the Public. RSVP on Facebook. Gary Hirshberg, Chair of Stonyfield Farm and the Just Label It campaign, is Keynote Speaker for the Monadnock Food Co-op’s event, “GMOs: What’s in Our Food?” at the Colonial Theatre in Keene. You’re invited to this free event to learn the facts about Genetically Modified Organisms (GMOs). GMOs are created by taking genetic material from one species, whether plant, animal, bacteria or virus, and transferring it to a different species. This differs from traditional crossbreeding, where the genes of the same or very closely related species are exchanged. An estimated 60-70% of processed foods contain GMOs. Over 90% of Americans agree with mandatory labeling, but many are confused by misinformation around this issue, leaving them unsure of how to best support this national movement. The Just Label It (JLI) campaign is a national coalition of more than 650 organizations dedicated to bringing about mandatory labeling of genetically engineered foods in the U.S.: www.justlabelit.org. 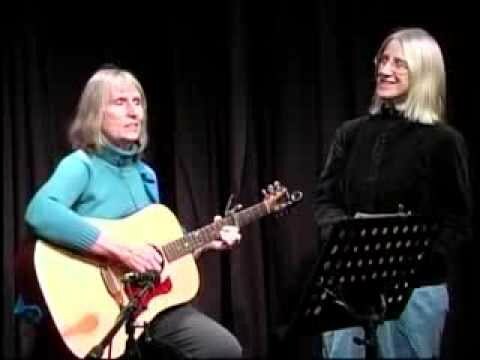 Valerie Piedmont and Jeanne Sable from the Solar Sisters have graciously donated their time and talents to perform at Sunday’s event. They will sing from 1:45pm to 2pm, and then again at the end of our event. Thank you Val and Jeanne!